At Brush Masters our core values of integrity, progressiveness, and customer satisfaction periodically call us to test products that we use or will use on customer’s projects first on our own homes. This article is a review of the products used to paint a stucco home owned by a Brush Master’s employee. 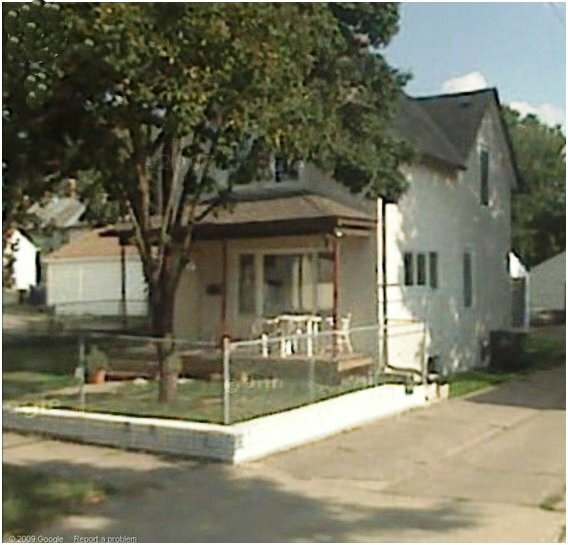 A little background on the house and products used. Applied to metal fascia, downspouts and gutters without peeling in the near or distant future. Protect the stucco from moisture/water penetrating the stucco and the underlying lap siding while still allowing the house to breath and moisture to escape the home from the inside out. As a solution we used Loxon XP, a product from Sherwin Williams, to go on the stucco portions of the home. We made this decision because of this products ability to resist wind-driven rain from penetrating the exterior side of the paint and soaking into the underlying masonry stucco or wood framing and insulation. 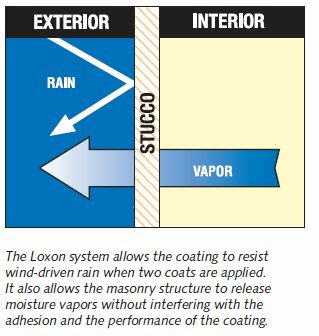 In addition, Loxon XP allows moisture vapors from the interior of the home to escape without interfering with the adhesion or performance of the paint coating. For all the trim (wood trim and metal downspouts/fascia/gutters) we used a top coat of Sherwin Williams Duration exterior satin paint. The metal portions of the home (downspouts/fascia/gutters) had Sherwin Williams direct to metal (DTM) bonding primer applied prior to the top coat. The non-metal wood trim had Sherwin Williams Duration exterior satin paint applied directly over the existing paint without the DTM primer. The Loxon XP product is extremely thick; although the manufacturer suggests that it can be rolled directly onto the surface, we would highly recommend spraying this onto the stucco and back rolling (using a roller like you would paint walls to work the product into the stucco surface). A lot of ladder work was needed to complete this project as well as a lot of hours taken away from other enjoyable activities. We were very happy with the way these products sprayed, dried, and performed during their application.